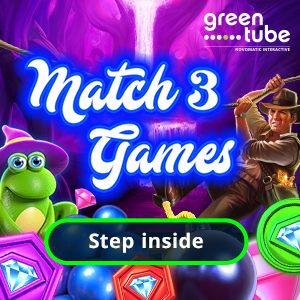 In an exclusive interview at ice 2019, Andrew Clucas, Chief Operating Officer at Microgaming,explains how the titan of slot content stays ahead of trend, and why collaborating with independent studios is proving an antidote to mundanity. 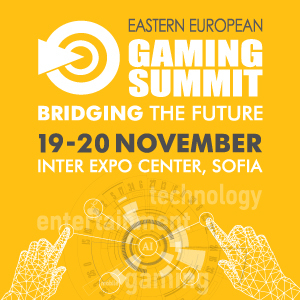 iGAMING TIMES: Why was it important for you to attend ICE this year and what have you achieved so far? 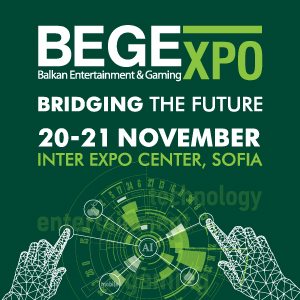 ANDREW CLUCAS: Perhaps the most prominent exhibition of its kind in the industry, ICE is a great platform for Microgaming, and considerable preparation goes into our presence there because, as a convergence of the brightest minds in gaming, ICE remains a flourishing networking opportunity. Collaboration propels invention, and the event allows us to share knowledge and grow connections with our customers and industry peers, and develop promising new relationships. This year was a celebration of the diverse range of content we will be leading with in the months ahead, placing the spotlight on our expanding catalogue of games and premium verticals. To showcase this best, we placed a group of expert ambassadors firmly in the foreground: representatives from six independent studios behind some exciting new titles. Hailing from across the globe, with teams composed of gaming industry veterans, you really couldn’t get better representatives of their products. We were also especially proud to display the many notable achievements of our award-winning PlayIt-Forward CSR programme, whose eco-warriors worked tirelessly to ensure our stand was more environmentally sustainable than ever before with the implementation of a number of green initiatives. iGT: What are the main challenges facing your clients this year? AC: The industry landscape is constantly expanding and relentlessly competitive. Increasing numbers of active customer accounts and new registrations show that the players are clearly there, and their expectations are always growing, but our clients are operating in a saturated market with more choice than ever. The challenge here, for the industry and for Microgaming, is to offer distinctive, higher quality gaming experiences. Regulated markets have also seen continued growth opportunities across the majority of verticals, but they also come with their own challenges for our customers. Regulation will overall, though, be a positive challenge for our sector, as we see regulation as the future of our industry, providing certainty and promoting confidence. Microgaming is fully equipped to deliver compliant solutions to our customers in new and emerging markets. Regulated markets can sometimes require significant legal and technical operations, but the benefits far out- weigh the investment. We, like many others, have also worked hard to ensure swift compliance with the new anti-money laundering directives, advertising laws and GDPR. Compliance can sometimes be seen as a barrier to delivering a great player experience. This is where innovation becomes important, to create solutions that also ensure fairness is embedded and trust is upheld. Player protection isn’t an obstacle, and the industry recognises this. 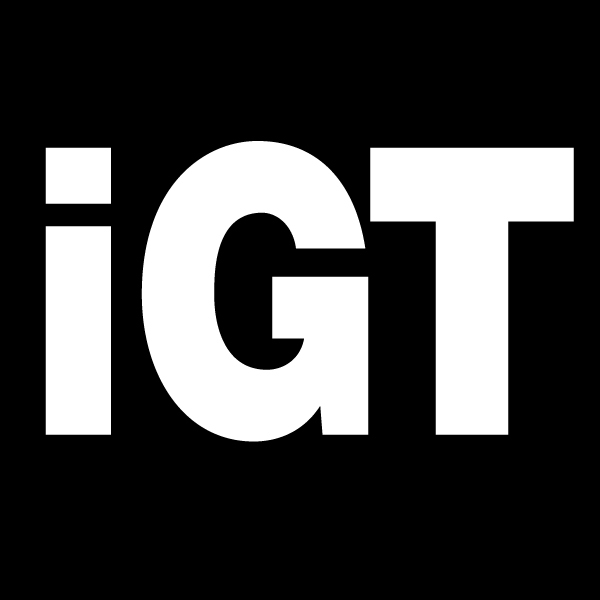 iGT: Can you talk us through the products and services you exhibited at the show – and how they help firms to deal with these challenges? AC: Signalling the dynamic roadmap we have planned for the year ahead, we led with a compelling range of innovative, premium-quality games and content from six independent studios, each dedicated to producing unique and tailored gaming experiences for players and operators alike. 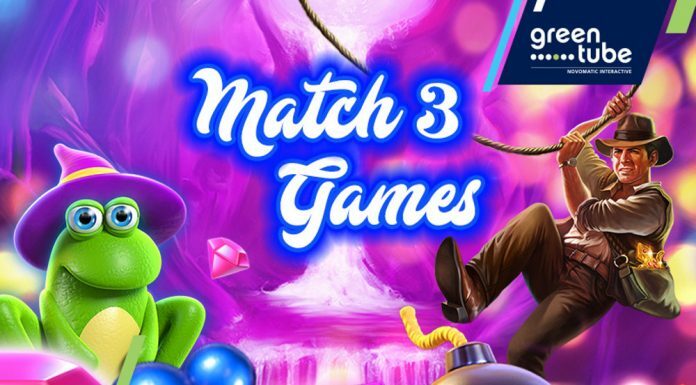 Among the array of new slots developed by these talented teams, we welcomed back our iconic superspy in Agent Jane Blonde Returns, took a trip to the past and future with Shogun of Time, and launched simian space adventures in Banana Odyssey. Our record-breaking progressive slot Mega Moolah also enjoyed some more time in the sun, as our phenomenally successful progressive jackpot network hit a landmark €1 billion in total payouts. Joining our new range of expanding table games this year, Blackjack set a new standard with excellent realistic graphics and gameplay for a truly premium experience. This refreshing line-up was rounded off with two new branded slots, Village People Macho Moves and Lara Croft Temples and Tombs. Beyond these exciting new titles, we also took time out to mark some significant milestones, with Microgaming celebrating 25 years in the industry and a commemoration of our 15th anniversary with Square Enix, the longest-running brand partnership in the industry. We unveiled an innovative direction for Microgaming at ICE 2019. Our partnered studios are bursting with passion and expertise, giving us great scope to create progressively targeted, leading content that meet the needs of our clients worldwide. Diversity and delivery of content drove our showcase, highlighting our commitment to solid brands and quality new games, and this is where we firmly believe we can meet and exceed the evolving expectations of customers and players.